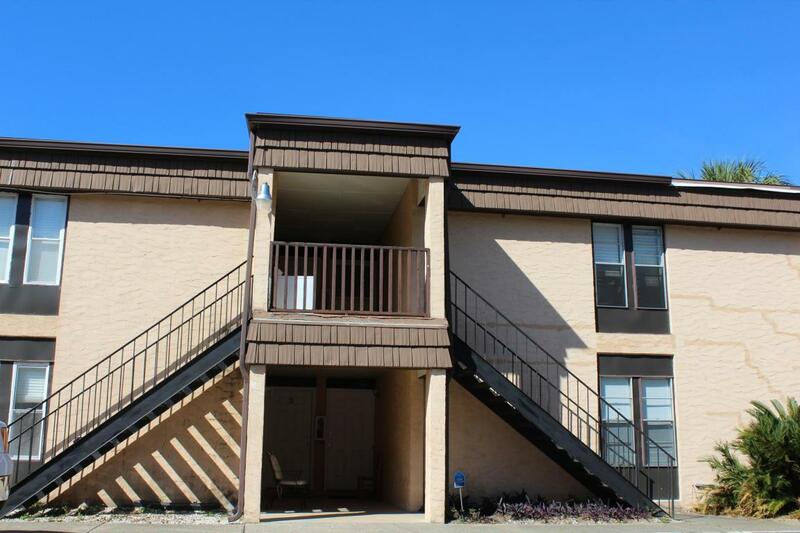 Great investment opportunity or home at Spanish Villas Condominium! 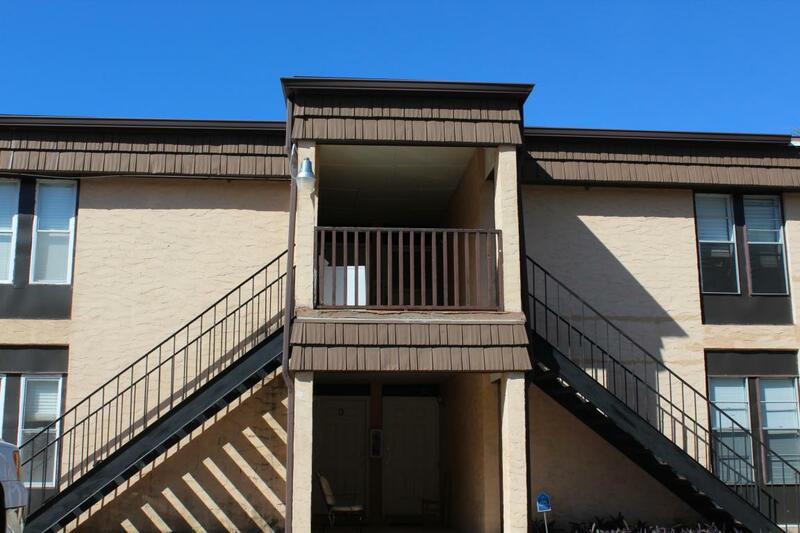 2 bedroom/2 baths condo overlooking the community pool! This unit offers tile throughout! 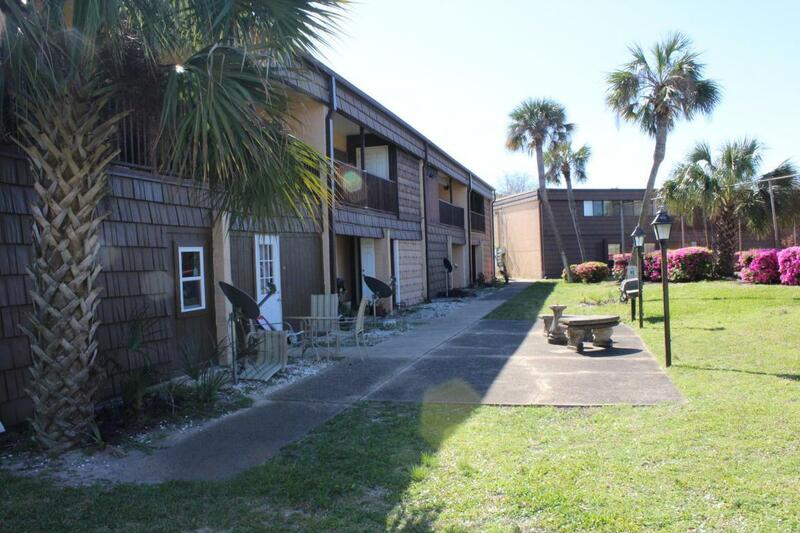 Spanish Villas are close to the beaches, shopping, schools, and restaurants! 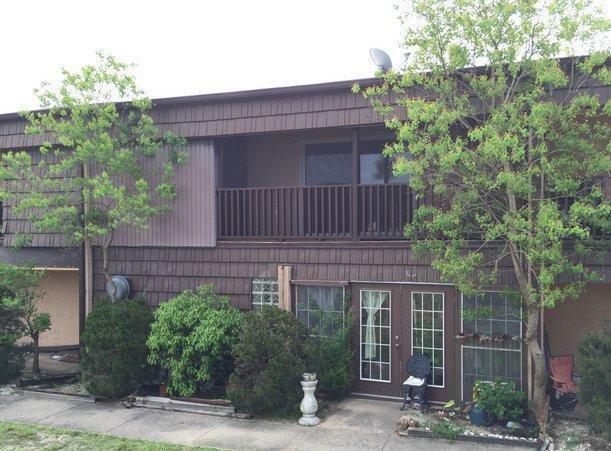 This unit is a great rental property! Buyer to verify all dimensions and information!